Deeply nourishes the hair while protecting and extending the life of the color. The hair looks soft and smooth. Organic Macadamia Oil : Nourishing, Protective. 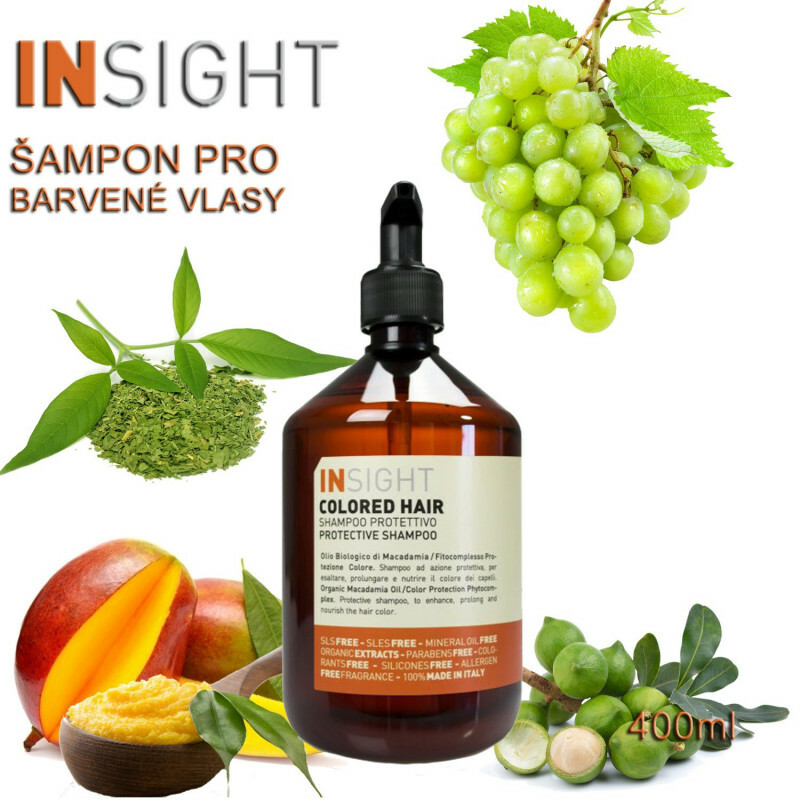 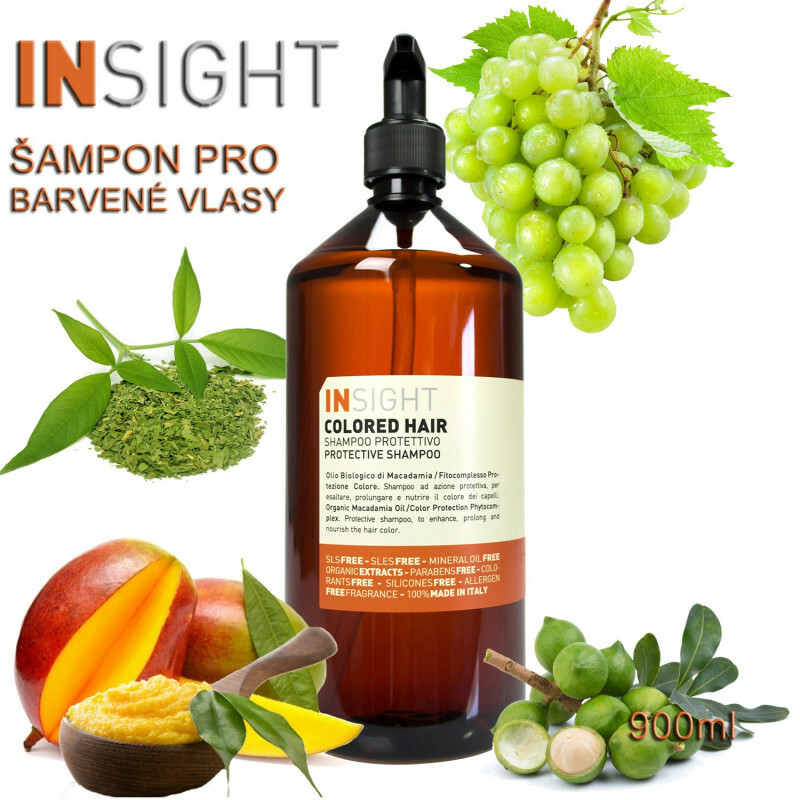 Color Protection Complex (Henna Extract, Mango Butter, Grape Seed Oil). 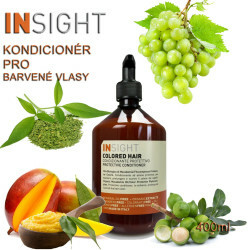 Emollient, Antioxidant.